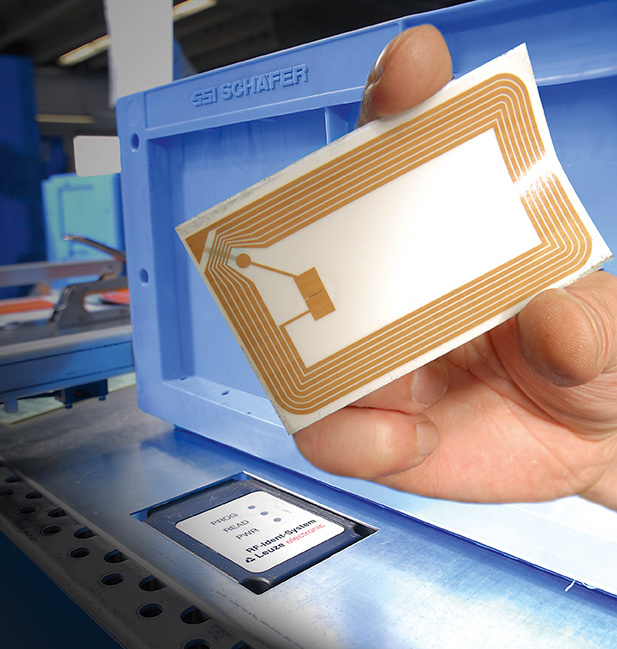 Mobile technology with RFID capabilities is deployed by SSI SCHAEFER to aid with the picking process. Orders will be sent to pickers’ RFID devices, and the employee will then be able to pick the item right from the shelf without having to return to another workstation to check it out afterward. 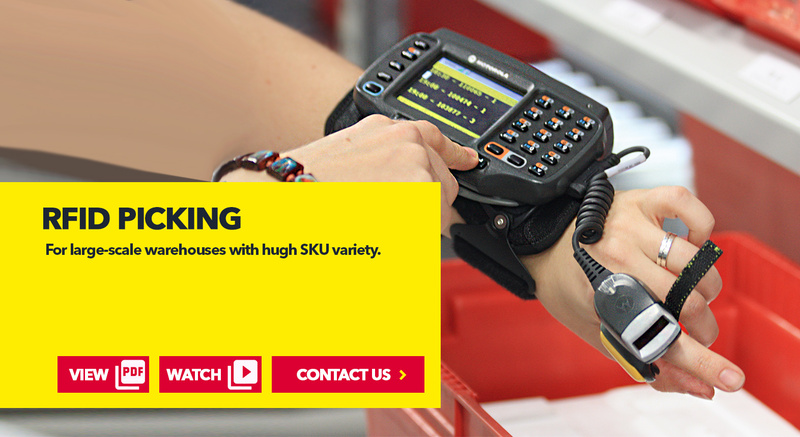 Paperless picking in large-scale warehouses can be done with high product variety by using radio frequency (RF) terminals which are simple, fast and reliable. RF Picking can be done with hand-held terminals or with stationary stacker terminals on the basis of spread spectrum technology. 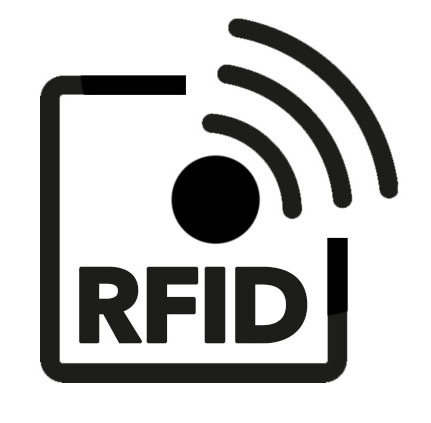 The RF terminal is connected to a ring scanner which your employees carry on their arm while they pick orders. This means that they can receive their orders anywhere, read off the order data directly from the display and finally also confirm them on the RF terminal. The radio data transmission to the computer is performed via Accesspoint. Watch SSI SCHAEFER RFID Picking in action! 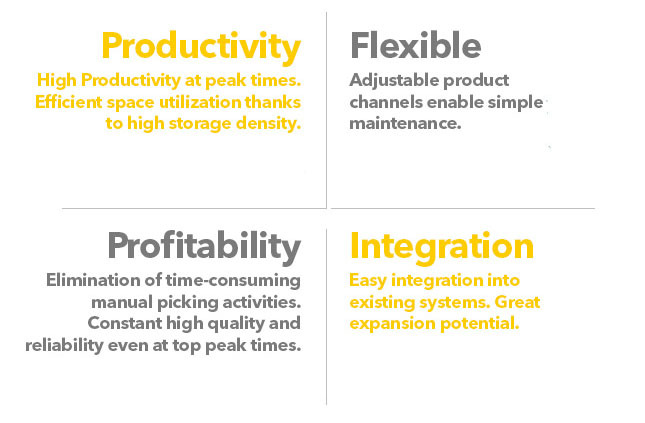 Together with the technology, SSI SCHAEFER also supplies the logistics software and the entire link-up to your warehouse system. As an intralogistics specialist with many years of experience, we have a proven track-record of countless large and small-scale projects. 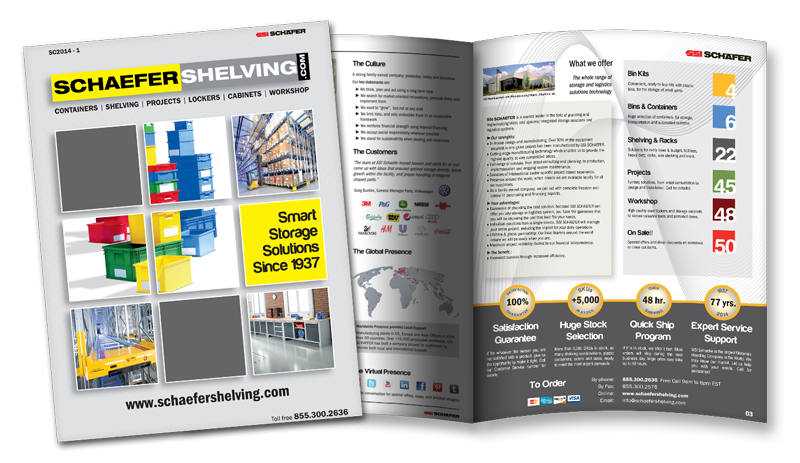 We are consistently focussed on the needs of the customer and the expectation to deliver a complete system that makes your warehouse more efficient and your company more successful.